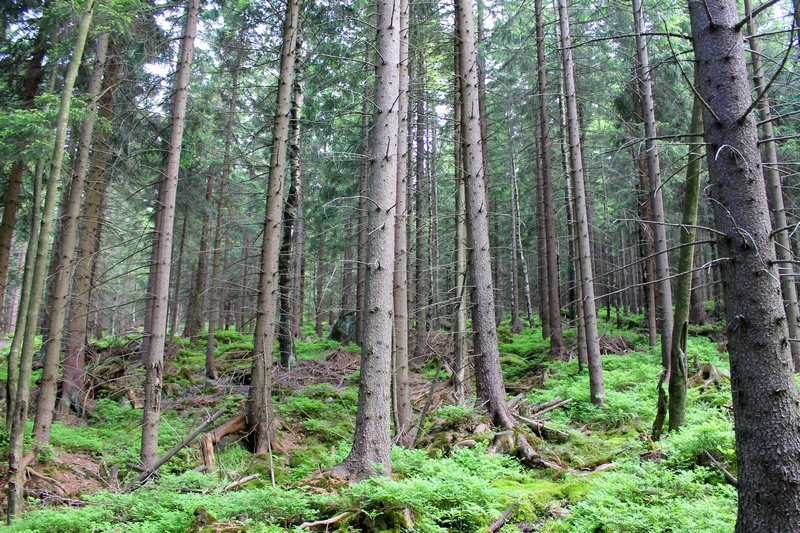 Giant Mountains are part of Western Sudetes and comprise the widest and the highest section of the entire mountain range. They are spread between Przełęcz Szklarska (Szklarska Pass) on the West and Przełęcz Lubawska (Lubawka Pass) on the East. The breadth of the mountain range varies from 8 up to 12 kilometres. The extraordinary landscape makes the area extremely appealing for tourists all year round. High standard accommodation, variety of restaurants as well as loads of attractions, are well-suited to meet all needs and expectations. In the summer you can go for a walk in the highlands. In addition, you can take a ride on the alpine coaster in Karpacz or Szklarska Poręba. Moreover, you can put yourself into a cowboys’ boots while visiting Western City in Ścięgny. Finally, you can even have an opportunity to have an encounter with real size dinosaurs in Szklarska Poręba. During winter you can enjoy skiing on professionally maintained slopes or appreciate the white scenery when trekking. The area is literally packed with all sorts of entertainment throughout the year. 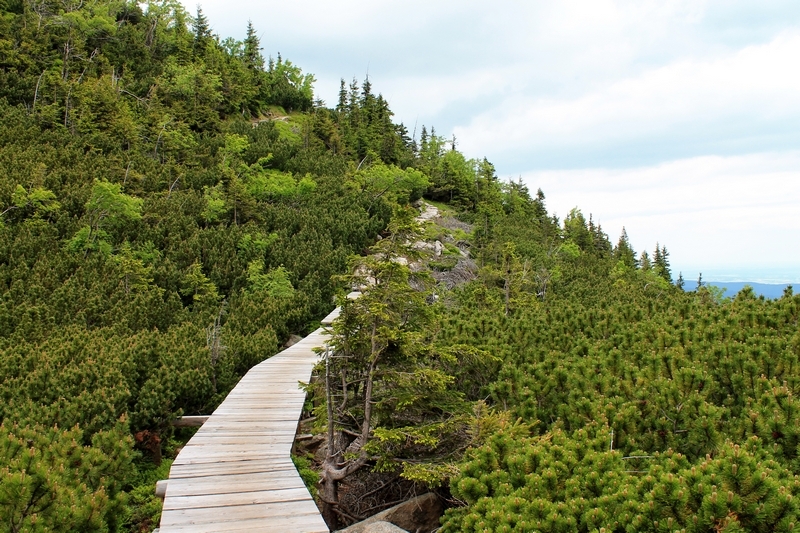 There are many interesting places in Karkonosze (Giant Mountains). It is always good to get to know the famous ones first. Below are brief introductions. Nevertheless, please remember that around the main tourist attractions is many charming and quiet places with an equally beautiful nature. Take a look on them first. Śnieżka (1602m. a.s.l.) 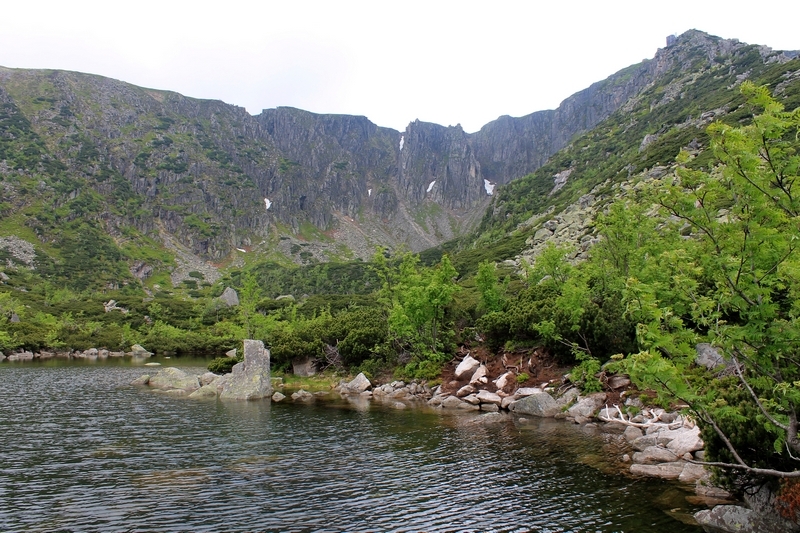 is the highest peak not only in Karkonosze (Giant Mountains) but in the entire Sudety (Sudetes). Looking from the Polish side, it has a cone shape that rises above the flat highland called Równia Pod Śnieżką (The Plateau under Śnieżka). Due to peculiar atmospheric conditions that resemble those behind the Arctic Circle, the average annual temperature at Śnieżka is slightly above 0°C. The wind is usually very strong, therefore, remember to dress warm, if you decide to go to the top. For more than half of the year, the summit is covered in clouds. However, if you are lucky enough to happen upon favourable weather you could be rewarded with the visibility that exceeds 200 kilometers. Unfortunately, staying overnight in the shelter on top of Śnieżka isn’t possible. Still, your achievement and presence at the height of 1602m o.s.l. can be celebrated in the restaurant at the crown of the mountain. Opening hours of the buffet: 9AM to 4PM, 7 days a week. If you prefer to spend more time exploring upper regions rather than hiking up the hill for a few hours, a 2 seat cable lift is at your service. Miejska Kolej Linowa (the cable lift) takes tourists from Karpacz, Biały Jar Station to Kopa Mountain. The journey lasts 15 minutes. Szrenica (1362m o.s.l.) is a peak located in the western part of Karkonosze (Giant Mountains) between the Polish-Czech border and Szklarska Poręba, a town in Poland. It is an excellent viewpoint. Especially on sunny days you can admire impressive landscapes of Jelenia Góra Valley, Izera Mountains and the Czech side of Karkonosze. The entire massif of Szrenica as well as the western part of Karkonosze (Giant Mountains) is made out of Karkonosze granite, which as a result of the weathering, left interesting rock formations all over the slopes. The area has a particular micro-climate which is typical for Alps and characterized by a very high average rainfall during autumn and winter. 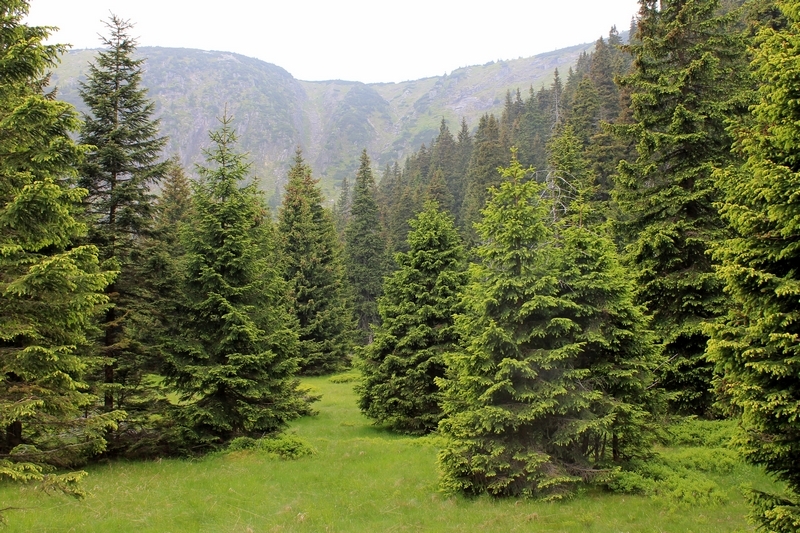 Moreover, the average annual temperature here is much lower than in Tatry which is the tallest mountain range in Poland. The area is well prepared for tourists. There is a variety of accommodation options, lots of restaurants and attractions for the active like hiking and skiing as well as for those who prefer a bit more passive leisure e.g. waterfall sightseeing.